The Telegraph earlier quoted economists that telcos are not prepared for cyber attacks as they are falling behind cyber security. The report, made in 2016, said that telecommunications companies are spending too little on defending themselves against hackers. 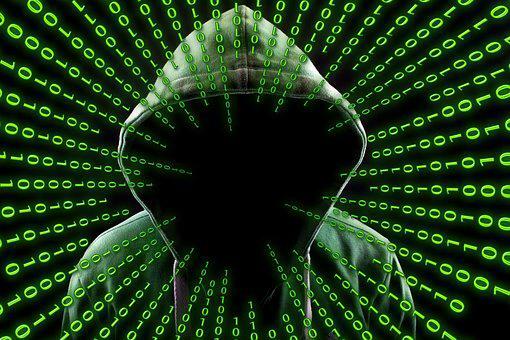 Economists found that mobile and broadband providers were the most at risk of being attacked by hackers since these hold important customer information. Years after the report was made, telcos remain to be the most vulnerable sector and are even struggling to resolve problems arising from these attacks.